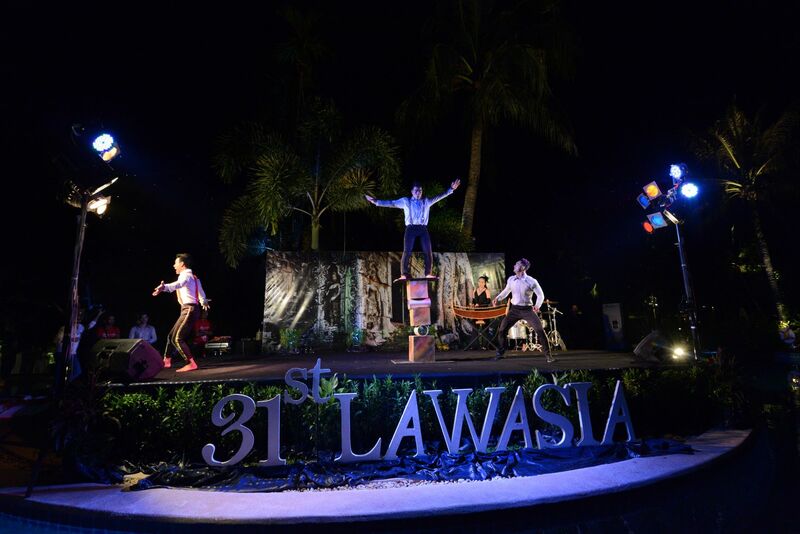 DFDL is pleased to announce our sponsorship of and participation in the 31st LAWASIA Conference (the Law Association for Asia and the Pacific) held in Siem Reap, Cambodia, from 2 to 5 November 2018. This conference is a broad-based legal event serving as an important forum for the sharing of ideas, professional networking, exchanging professional perspectives, rule of law advocacy across various jurisdictions, and advancing the status of the legal profession generally throughout the Asia-Pacific region. This four day conference welcomed over 500 legal professionals from several countries across various continents including: Australia, Bangladesh, China, India, Japan, Korea, Sri Lanka, and various European countries. 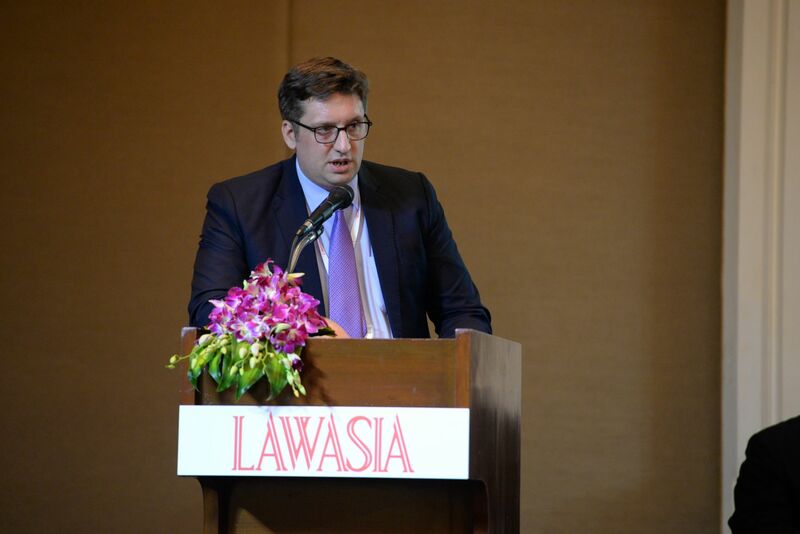 On 3 November 2018, Guillaume Massin, DFDL Cambodia Managing Director along with Jack Sheehan, DFDL Head of the Regional Tax Practice, were pleased to share their insights on recent trends and developments taking hold across Asia. Guillaume was part of the Panel discussing “Foreign Direct Investment and the new Digital Economy in Asia” while Jack served as a panelist and spoke on the subject of “Tax Incentives as a Catalyst to Economic Development in Indochina”.